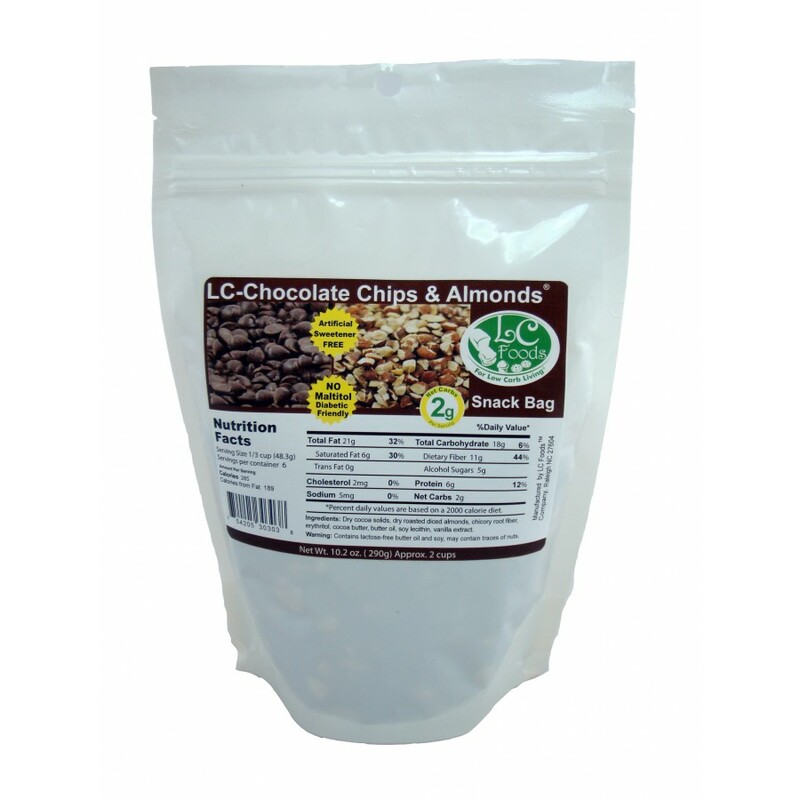 Convenient ready-to-eat low carb snack bag with just 2 net carbs per 1/3 cup serving. 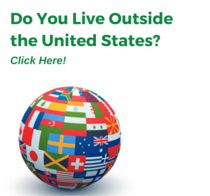 Low carb, gluten free and no artificial sweeteners. Delicious and satisfying low carb snack to go! 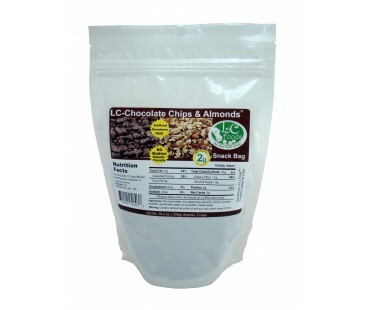 This low carb snack bag has a tasty combination of low carb dark chocolate chips (sweetened with erythritol - not maltitol) and diced unsalted dry roasted almonds. What a combination! 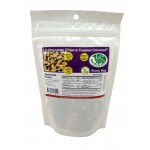 Enjoy right out of the bag or how about sprinkling some on your low carb yogurt? Add some to your low carb hot cereal for a decadent breakfast! Also great sprinkled on low carb ice cream... A good evening sweet tooth fix! Dry cocoa solids, dry roasted diced almonds, chicory root fiber, erythritol, cocoa butter, butter oil, soy lecithin, vanilla extract. Love this product, I put a small handful in my protein shake and mix in my blendtec blender to make an awesome shake for breakfast. The little extra crunch in my shake makes it really nice. Ordered one bag and just now placed an ordered or two more bags.